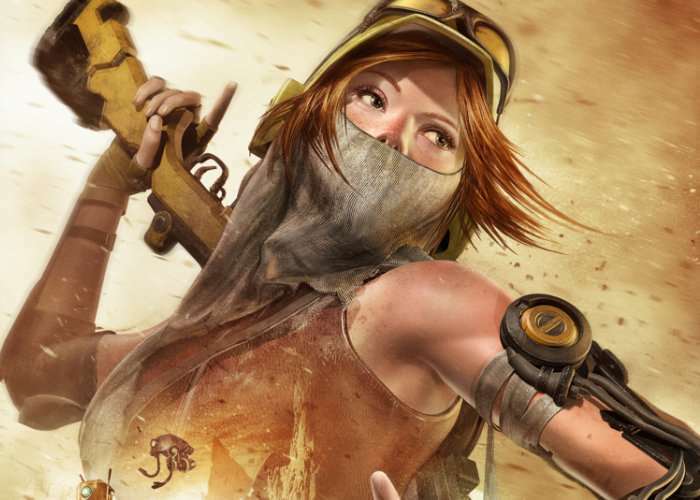 Xbox and PC gamers would like to enjoy a little 4K gaming may be interested in the new ReCore Definitive Edition which will be available in a week’s time from August 29th, 2017 onwards. The exclusive Xbox and Windows 10 game from legendary creator Keiji Inafune and the makers of Metroid Prime arrives in the from of ReCore Definitive Edition, an action-adventure in 4K UHD, HDR. Check out the cinematic trailer which premiered at this week’s Gamescom 2017 event. The story tracks Joule Adams, one of the first volunteers for the utopian colony of Far Eden, who wakes after centuries in cryo-sleep to find that nothing has gone according to plan. With her three robotic machines known as corebot companions, Joule ventures throughout Far Eden to uncover the secrets behind the failed mission. The open world environment of Far Eden is subject to exploration and the collection of resources. Joule’s weapons are color-coded to inflict damage on a particular set of enemies and, like her companions, can also be enhanced. The corebots support her in battle and puzzle solving.